Earlier, media reported that Ukraine recaptured several villages. 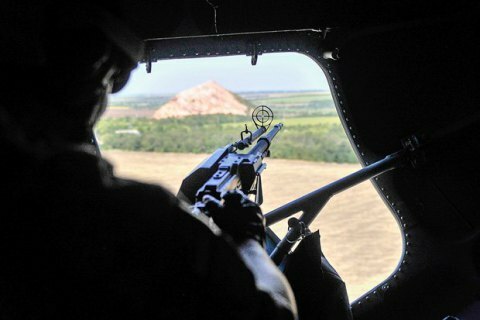 Some units of the Armed Forces of Ukraine in the Luhansk sector have improved their tactical positions to adjust conditions for monitoring of the enemy and conducting defensive fire in response to provocative shelling by Russian-backed militant groups. "The Armed Forces of Ukraine strictly adhere to the Minsk agreements, whose provisions allow for reinforcement or adjustment of positions within the borders set by these agreements," the General Staff of the Armed Forces of Ukraine said in a statement on Thursday, 23 November. Earlier, Yuriy Mysyagin, a military volunteer, reported on Facebook that the ATO forces conducted an operation in the Luhansk sector and took control of several strategic heights and recaptured a few settlements.